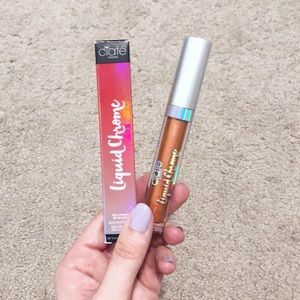 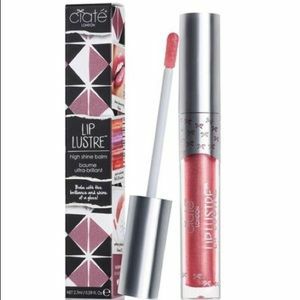 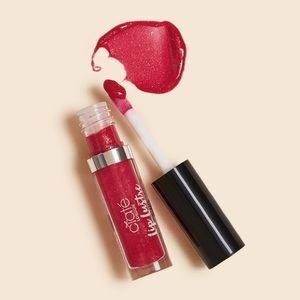 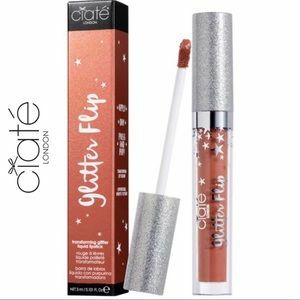 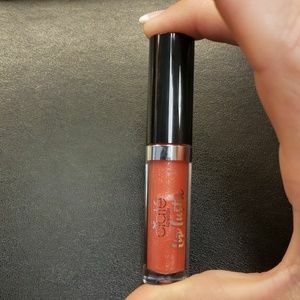 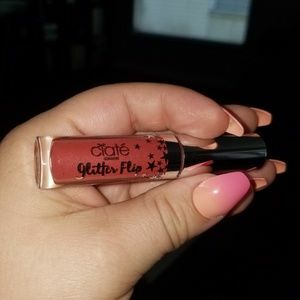 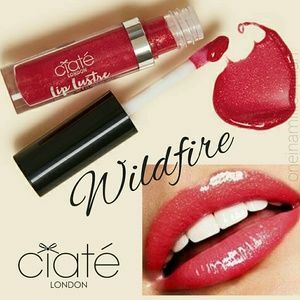 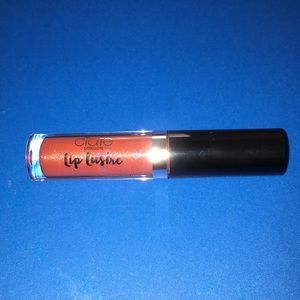 NEW CIATE LONDON LIP LUSTRE GlOSS WILDFIRE 2ml. 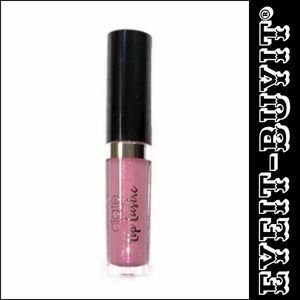 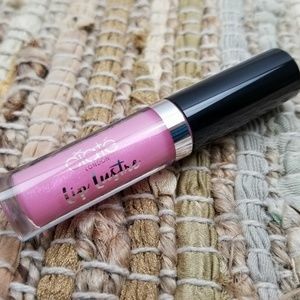 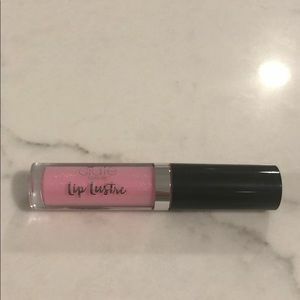 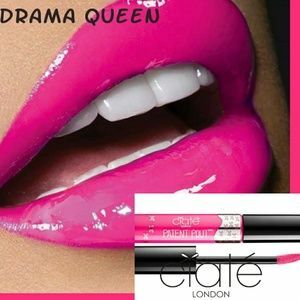 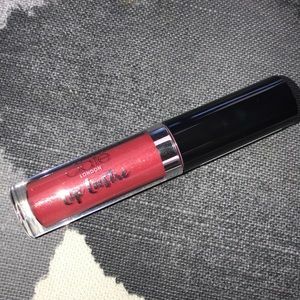 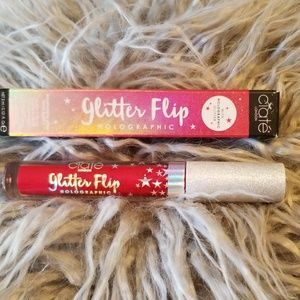 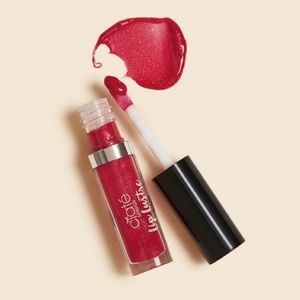 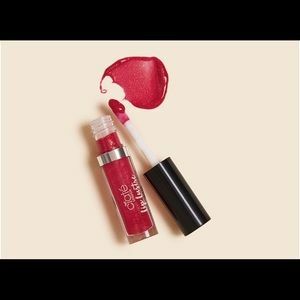 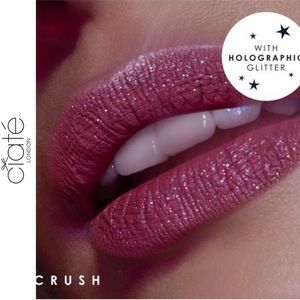 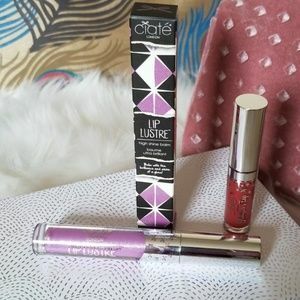 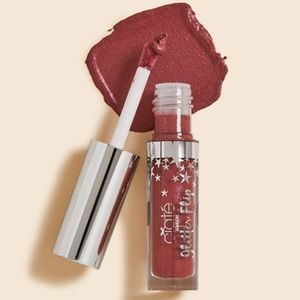 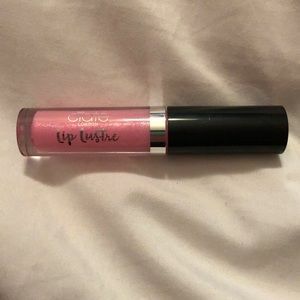 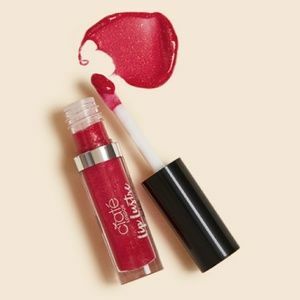 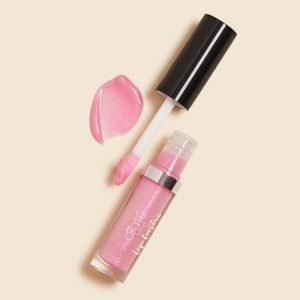 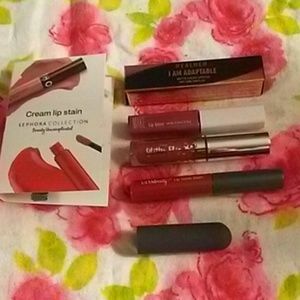 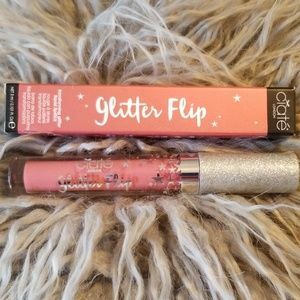 Ciate London Lip Lustre "Kiss Me"
Ciate London lip luster. 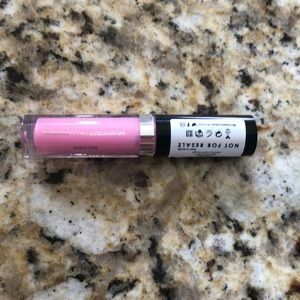 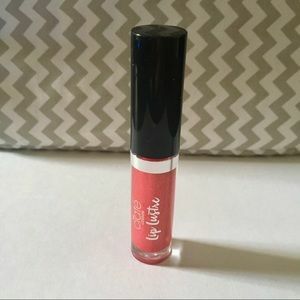 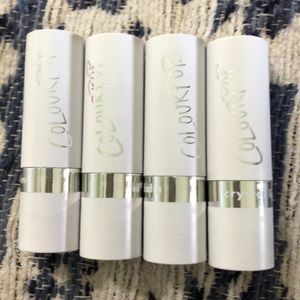 High shine lip balm.